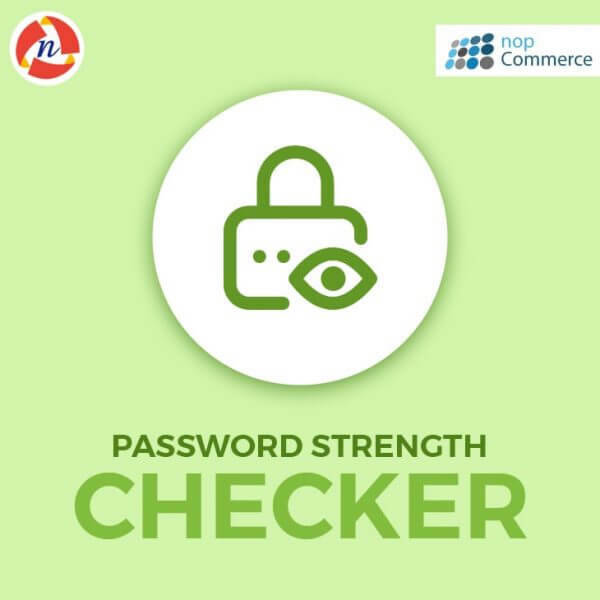 Password Strength Checker Plugins Details - NCode Technologies, Inc.
No Item added in cart. Password Strength Checker plugin show the password strength on registration and change password page. It is easy to install NopCommerce 4.10 versions supported plugin. Like this Plugin? Share with your friends! Password strength checker is one of the must needed plugin for every login page. So i searched before 1 month and i find it here at NCode Technologies Inc. It was very secure plugin and i have installed it in one of my nopCommerce store. Wonderful work. Highly recommended. uses our solutions to increase revenue and spend less time on development. NCode Technologies Inc. is a leading web & mobile app development company in India. 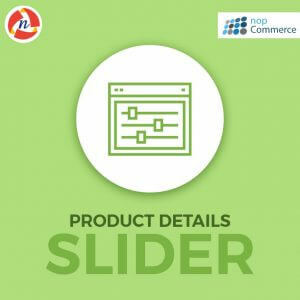 We have a team of experienced web developers who have expertise in developing custom plugins for nopCommerce, WordPress, Magento and many other technologies. Having an issue with any of our plugin or theme? Raise a support ticket to assist you better.